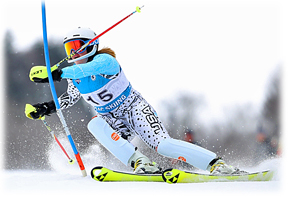 Welcome to the NEPSAC Alpine Skiing homepage. Use the navigational links to the left to access the latest news and results. The initial goal of this site is in reporting the results of the NEPSAC Alpine Skiing Championships.